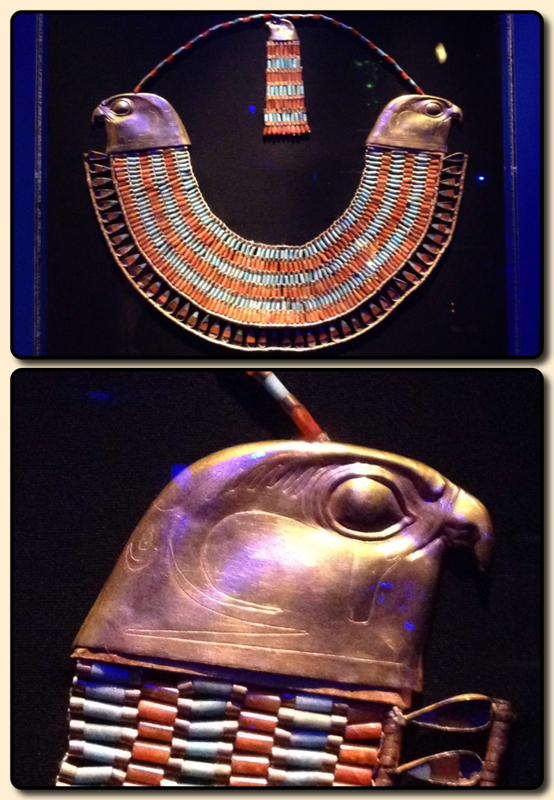 The Tutankhamun and the Great Pharohs exhibit just opened at the Pacific Science Center last week. The exhibit will be here through early January of next year, so you have a little time to see it if you've not yet had a chance, and just happen to be visiting Seattle in the next six months. 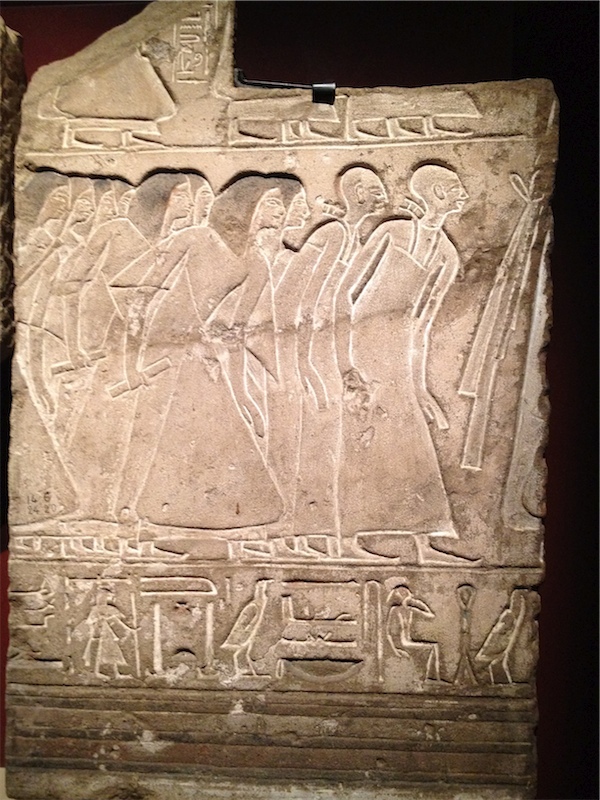 But fair warning; this is the last US stop before the exhibit returns to Egypt. It's chock full of interesting statues and artifacts from a wide swath of time - at least a thousand years of Egyptian history - as well as a stunning number of artifacts from King Tut's tomb. I thought I'd share six of my favorite pieces here. First, I fell in love with a number of the carved stone tablets. 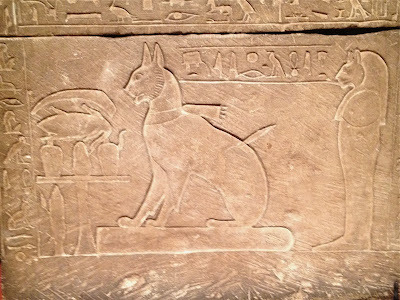 Even cats got an afterlife in ancient Egypt! I didn't manage to write down where the stone carving above came from, though I can tell you it's part of a much larger wall piece. When I first saw it, I thought they were all leaning forward in anticipation. I love the sense of depth and movement in the piece. 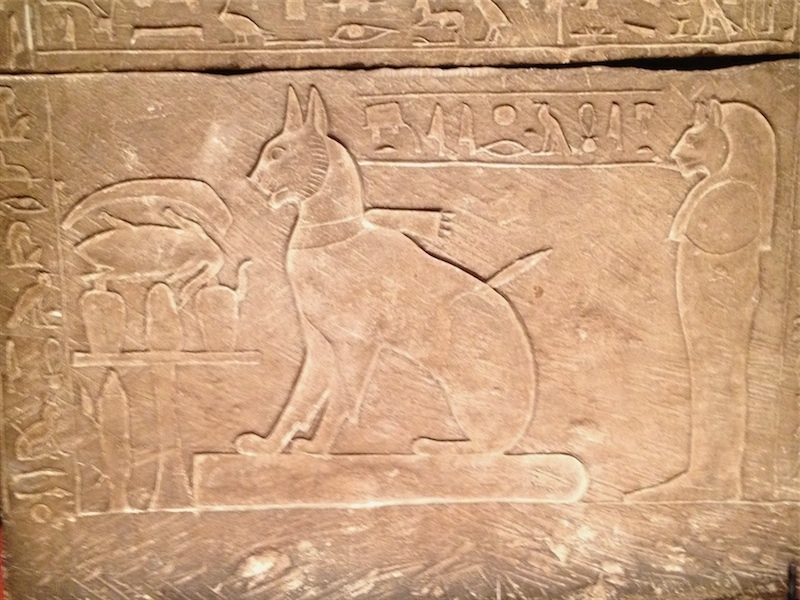 As a cat lover, I had to photograph the sarcophagus for Prince Thutmose's Cat, 1430-1372BC. This cat is all set, complete with a feast for the afterlife and his own cat mummy! This carving reminded me of a clay tablet carving. 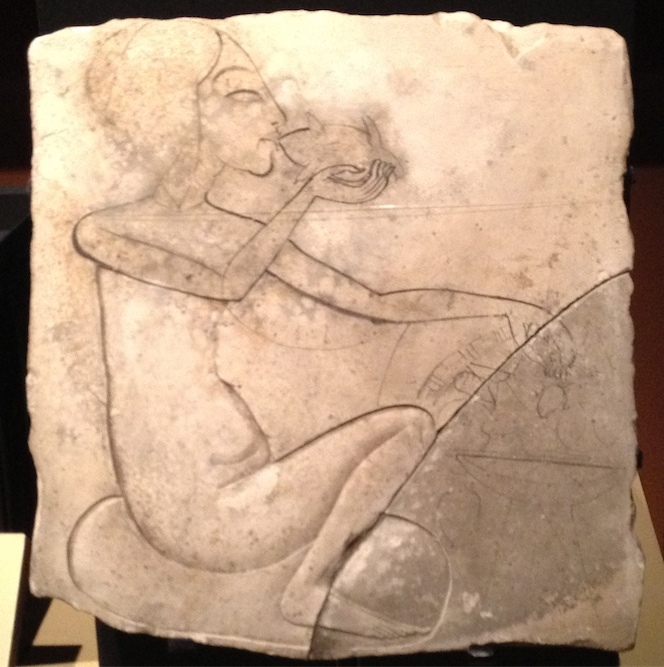 I loved the naturalistic lines - so different from the stylization typical of ancient Egyptian art. Apparently the Amarna period (during the later half of the eighteenth dynasty and includes pharaoh's such as Akhetaten and Tutankhamun) is the only time such a sketch would have been possible. This collar feature teensy tiny gold seed beads! 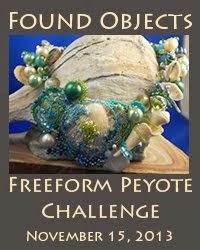 And then I rounded a corner and saw the jewelry. 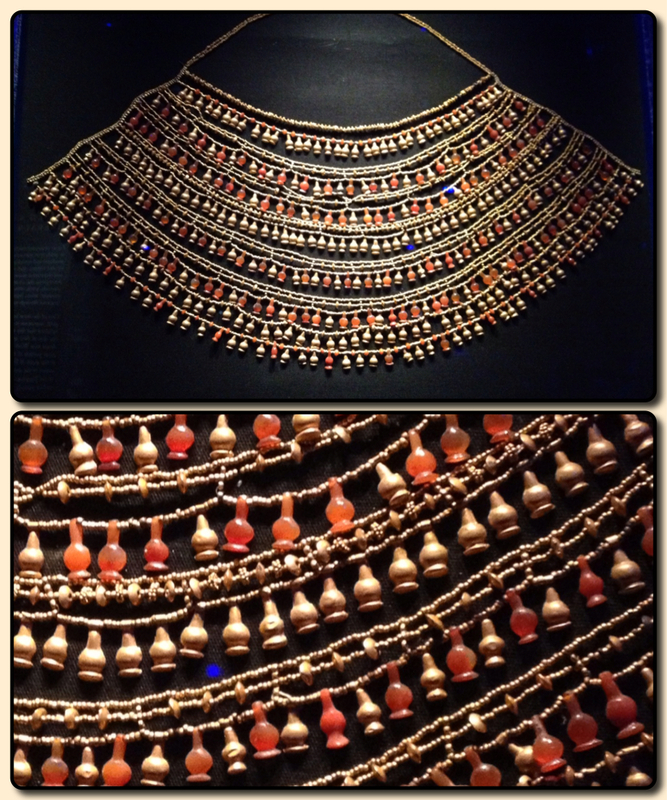 First up, collar with suspended rows of amphora-shaped glass pendants. 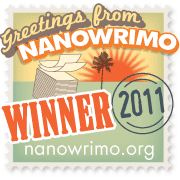 What truly delighted me were the teensy tiny gold beads used as spacers between the pendants. 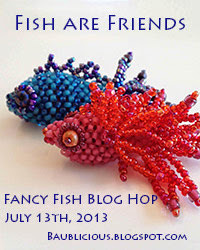 Very close to the size 11 seed beads I use today! I couldn't stop smiling, seeing this very real connection between the then and now. The Eagle Collar features three eagles heads - one on either shoulder and a third at the top of the the tassel at center back. Again, I love the expressiveness and lines of the carvings. The center back tassels is a fun touch, too. 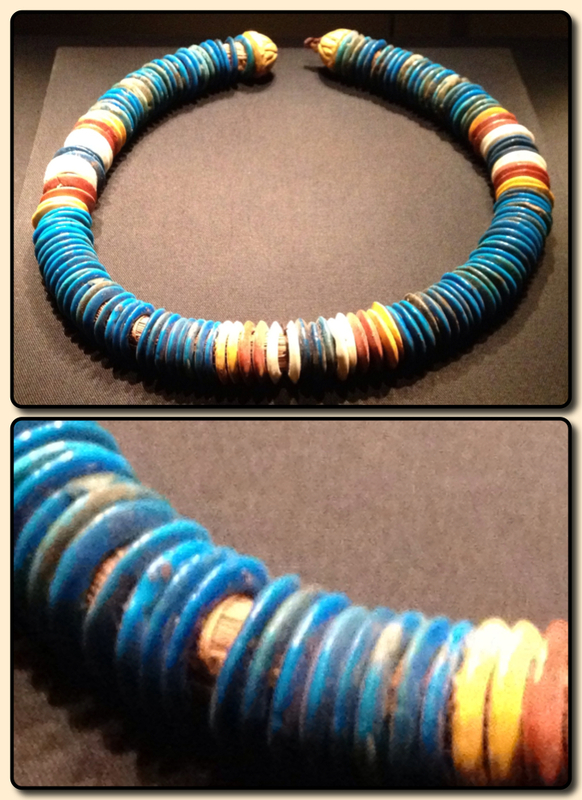 The last necklace pictured below is from King Tut's tomb. 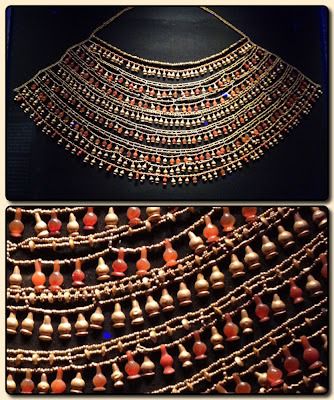 While there were quite a number of gorgeous gold pieces, I liked the simplicity of large-holed stone beads. Interestingly, it's still strung on its original rope, which looks to be hemp or something else sort of straw like. I tried to get a closer look at that in the detail shot. If you ever get a chance to see a pre-columbian exhibit take the opportunity. I think you would love it. 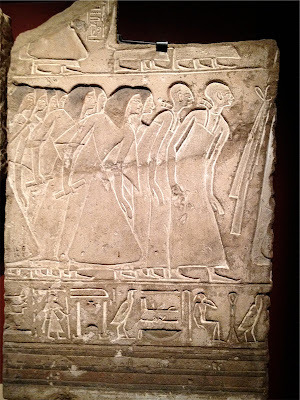 The ancient Egyptian obsession with the afterlife resulted in the preservation of so many details of their art and culture, which continue to resonate with us in the modern age. Did you know that their society's esteem for the cat was such that killing a cat, even accidentally, would invoke the death penalty? While I'm a huge cat-lover, I always found that kind of ironic, when the same society sacrificed untold numbers of slaves in the building of their biggest engineering achievement, the pyramids. Not so different from modern western society, where pets are excessively "pampered" into obesity and human poverty is conveniently overlooked. Ooops... 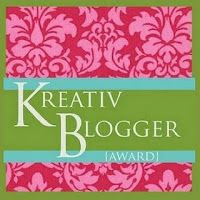 I originally intended to comment on the beauty of the jewelry and the carvings... my typing fingers had their own agenda, evidently. 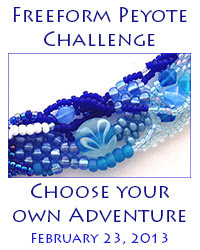 Thinking about Beadfest Texas (or Philadelphia)?